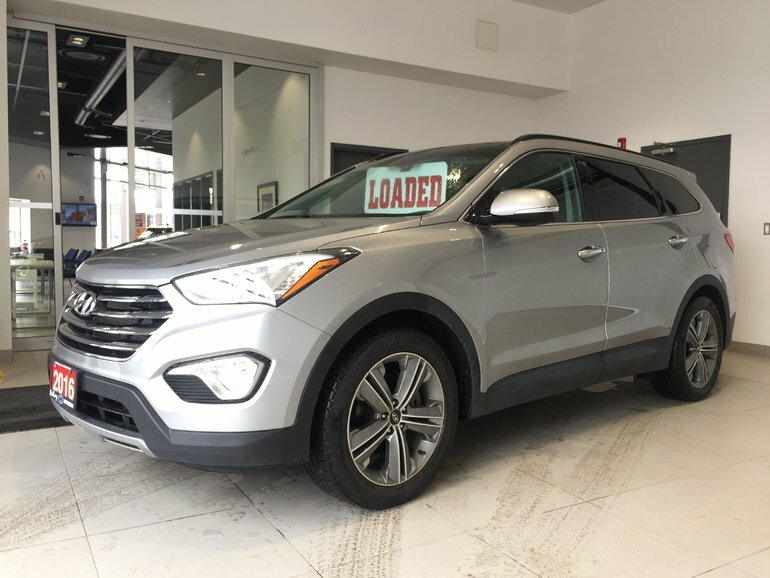 Home > Certified Vehicles > Hyundai > Santa Fe XL > 2016 > 2016 Hyundai Santa Fe XL LIMITED 7 PASSENGER - IMMACULATE! 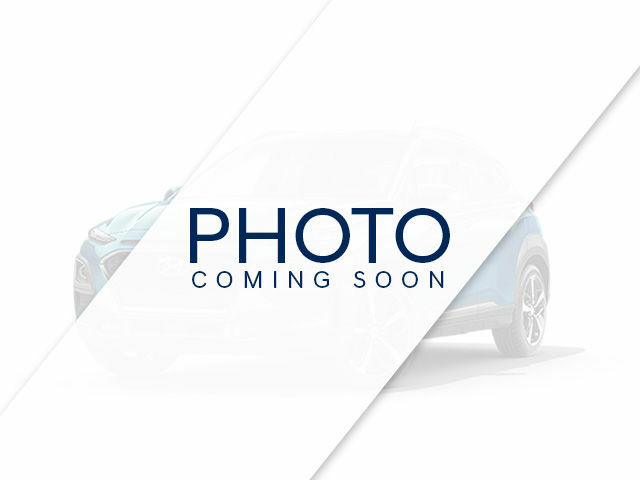 2016 Hyundai Santa Fe XL LIMITED 7 PASSENGER - IMMACULATE! 290 HP! LEATHER! NAVI! PANO-ROOF! 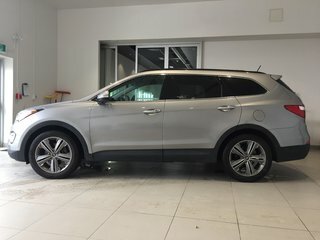 Top of the line, Santa Fe XL Limited! Finished in stunning Iron Frost! Equipped with: alloy wheels, 290 horsepower engine, automatic transmission, Bluetooth, satellite navigation, backup camera, air conditioning, power windows/door locks/mirrors/seats/panoramic moonroof, tilt & telescoping leather-wrapped steering wheel, cruise control, audio controls on the steering wheel, AM/FM CD audio system w/auxilliary input, and much more. 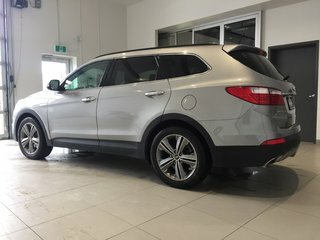 Interested in the 2016 Hyundai Santa Fe XL LIMITED 7 PASSENGER - IMMACULATE! 290 HP! LEATHER! NAVI! PANO-ROOF! ?